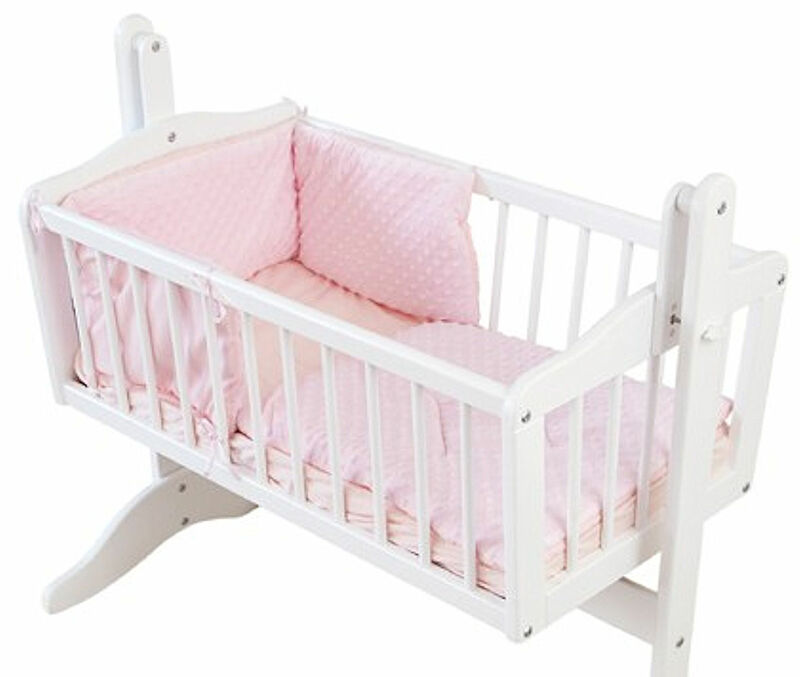 The luxurious 4baby quilt & bumper set with its soft and floaty 'Dimple' fabric will sit beautifully on your chosen crib / cradle to make your baby's nursery an extra special haven. This 2 piece bedding set is made with soft distinguished fabrics and beautiful detailing. The design shown is for illustration purposes only, this 2 piece set is secured with standard fabric ties.